Home Roofing How Are Asphalt Shingles Made? Thousands of tons of manufactured and raw materials are sent to freight yards, including limestone rock. Arriving from plants via rail cars or trucks, limestone rock is crushed to make limestone powder. Once the powder has been made, it is then mixed with asphalt to make filled coating. While the coating is being made, a rolled fiberglass mat is used and placed onto a coater, which serves as the backbone of the shingle. The filled coating is then applied to the top and bottom of the fiberglass mat. Afterwards, the shingle granules will be made. To make these, mined rocks undergo a process, wherein ceramic coating is applied. Take note that the coating is colored to create granules of different colors, ensuring finished asphalt roofing shingles look great. A thin sand coating is then placed at the base sheet for the granules. Once the sheet turns into rolls, water is sprayed, which eliminates heat on the sheet. Then, a strip of sealant is applied to the sheet, strengthening the shingles and protecting them from the wind. The base sheet is then sliced into shingles, which are then packed and stacked into bundles. Roofing companies pack these onto palettes and transport them to different warehouses. 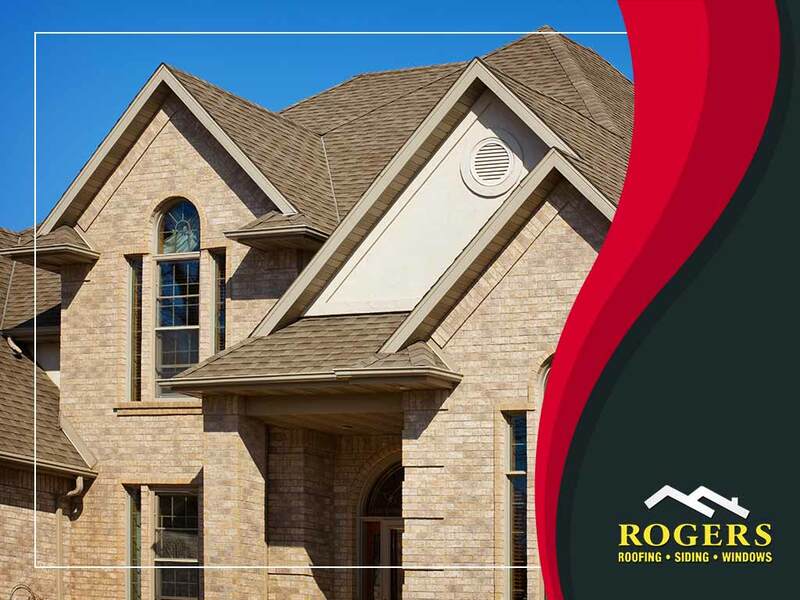 For the best asphalt shingles around, trust only Rogers Roofing. We are your leading choice for top-quality roofing systems, siding and windows in Evergreen Park, IL, and Hammond, IN, as well as the surrounding communities. To learn more about what we can do for you, simply give us a call at (219) 228-8210 or (773) 492-2270. Ask us for a FREE estimate today!